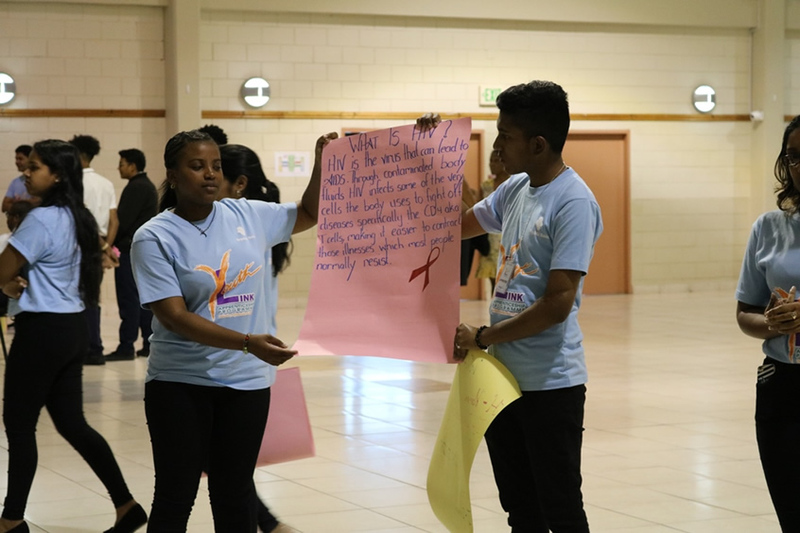 The Youth Link Apprentices aged 16 to 19, used skits, games and illustrative charts to dramatise to their peers the importance of abstinence, in efforts to raise social awareness of HIV and Aids. Speaking at the event, Sheldon Mason, Senior Peer Educator at RapPort, described the monumental progress he had seen. “Some of them are now resolved in abstaining until they get married. Some are resolved in getting tested, if they have put themselves at risk. They are a lot more mature with respect to their sexual and reproductive health,” he said. Approved by the Ministry of Education, the Care-A-Van initiative is one of the many projects the Youth Link Apprentices were able to experience, during the programme’s seven-month period. In preparation for the Care-A-Van, the Youth Link Apprentices were required to attend three to five workshops facilitated by RapPort through the Ministry of Health. Maya Belfon, a participant of the 2018 Youth Link Apprenticeship Programme conveyed great satisfaction regarding the Programme and the experience she gained in the world of work and social awareness campaigns. Conceptualised in 1986, the Youth Link Apprenticeship Programme aims to expose young school-leavers to the world of work through banking and finance. During that time they are attached as apprentices to various units and branches within the Republic Bank network. 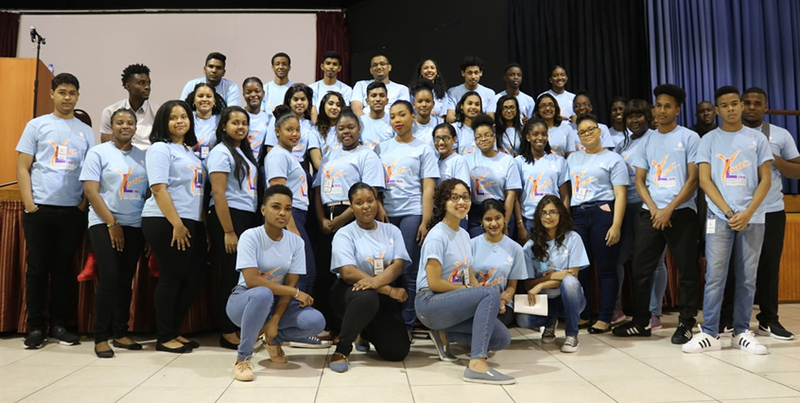 The 2018 Youth Link Apprentices will graduate on May 29, armed with the skills and tools they would have gained during the span of the programme.